I realized that I have not been writing much and wondered why. Pressure of work? Er, yes but what’s new? Getting used to Okinawa? Well, yes but still a trillion things to write about. 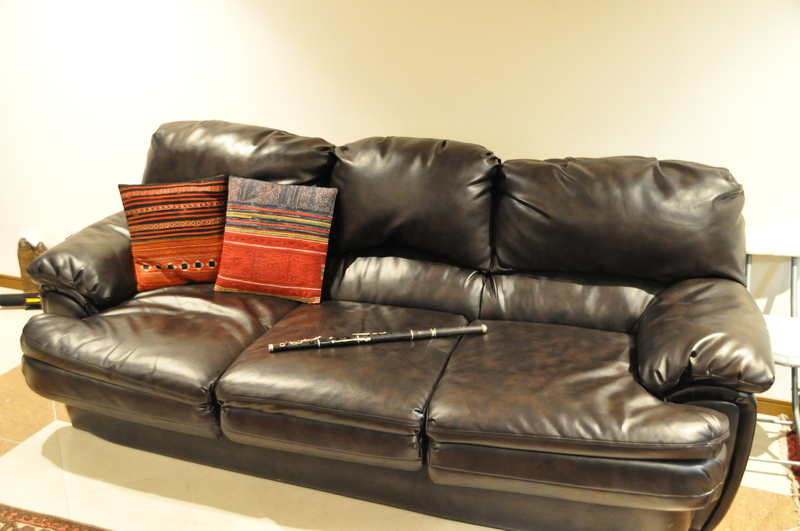 The real reason is the very comfortable sofa, combined with the 42 inch screen, combined with download facility. 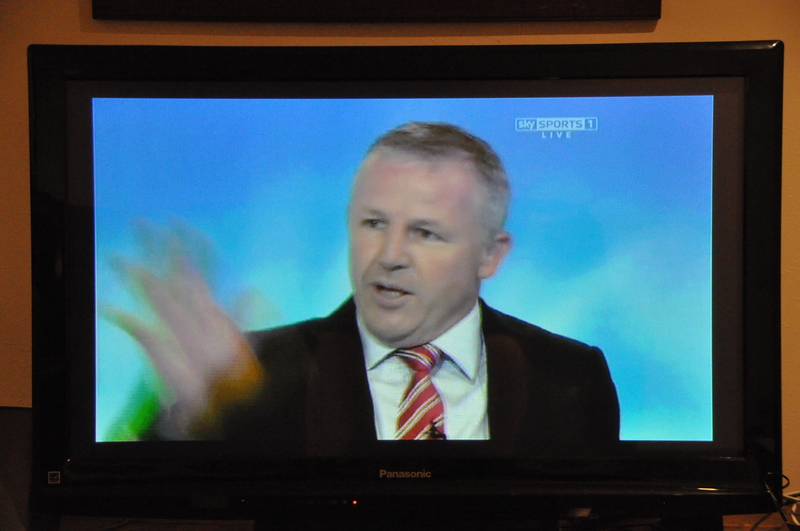 Sean Fitzpatrick - he used to wipe his sweaty head on referees' shirts. I can now download all Super 14 rugby matches almost instantly. I can settle on my leather sofa and eat fatty pork whilst watching the Crusaders play the Cheetahs. 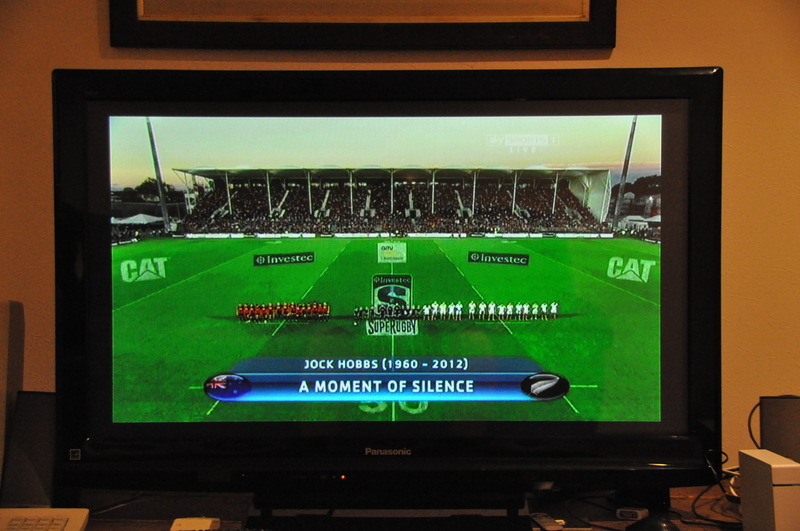 The best of New Zealand rugby against the best of South African rugby in amazing clarity. Few scrums, fewer line outs, dazzling speed and handling. Wow! So this is why I have not blogged so much. I am couch rugby whipped.